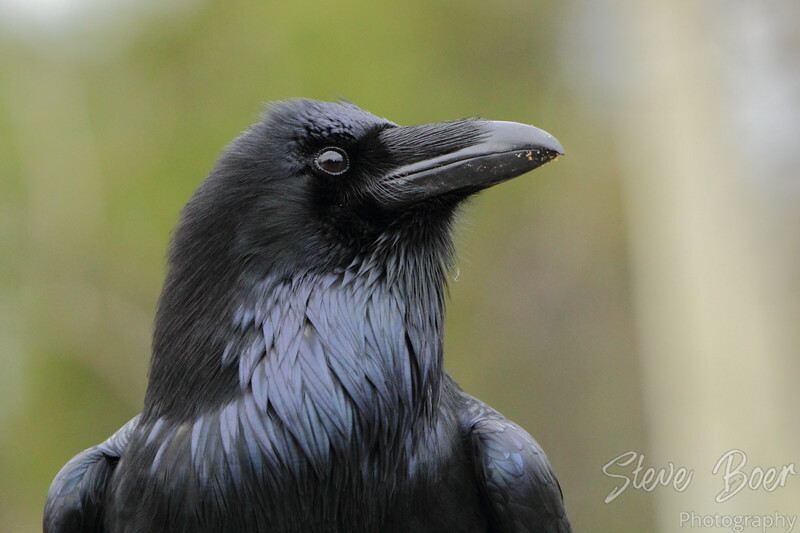 I got this close-up of a raven in Jasper, Alberta a while back. The lack of direct sun allowed me to get an image with little enough contrast to see the detail in his feathers. The downside was my ISO had to be quite high so there is some noise in the image. They grow them big up there. I got a photo of one a couple of years ago on our drive to Jasper. It was huge. Yeah this was one of the biggest ones I’ve seen, I find them fascinating and love all the weird sounds they make.